“Yip, Yippy Yap Yippy Yay, I’m a clever fellow, they say,” howls Three-Toes the cunning coyote. Quiet as the shadow of a floating cloud, he gets around to escaping Rancher Brown’s trap, tricking Towser the dog, and sending Hop-a-long jumping for shelter on his long jack rabbit legs. 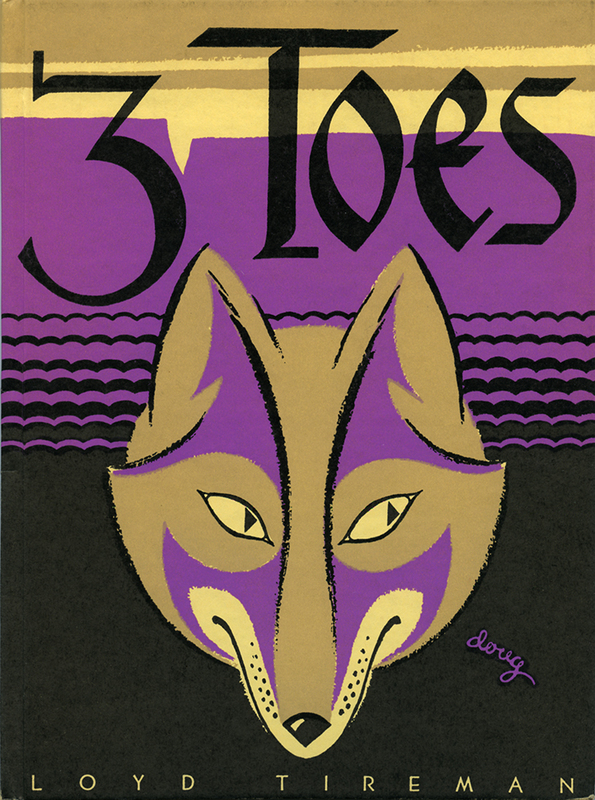 The final book of the Mesaland Series follows Three-Toes as he pops in and out of mischief on the sunny mesa.